A bright cold sunshine drips into our windows and with one step outside our lungs fill with the frigid air. Our neighbors sheep were sheared yesterday and those little ladies must be feeling brisk and naked this morning such a cut. For I know we are piling the layers on high, but piling them on with a knowledge that just below the surface under our feet is a thick wet mud waiting to rise up. Though it is tempting to pack up and head to the museum or library and hibernate today, I am reminding myself of this little secret mother nature holds for us, and remembering the fact that a 40 degree day brought me to my knees with gratitude just weeks ago. 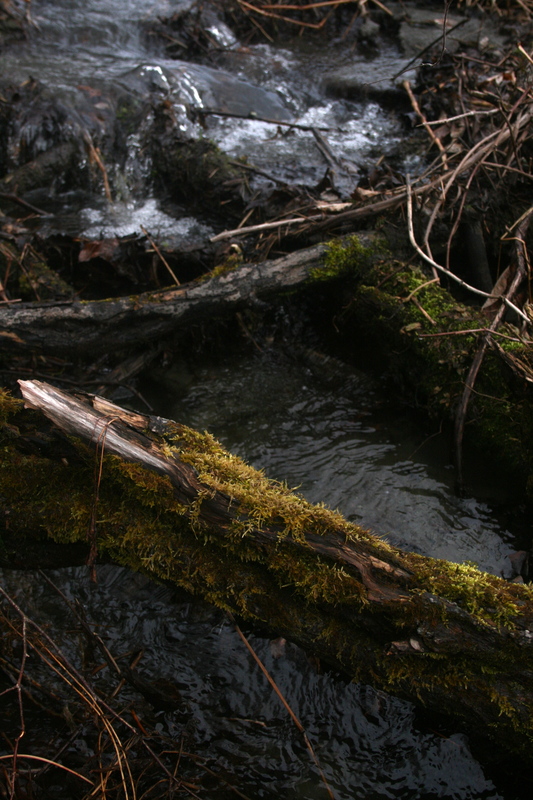 After a good discussion with my dearest girl, I have declared today a good day to go out into the newly running streams and vernal pools and swish for life. Stockpiled with magnifying glasses, a net, good boots and a bucket we are on the hunt for little critters that may be telling us the weather is just a symptom of A New England Spring. Mother Nature does what she does regardless of an inch of white stuff here or there. On the docket today are Fairy shrimp and macro-invertebrates. I will tell you I look forward to this expedition as much as my children for it will give us a real idea of the quality of water running through our land. It reminds me that there is so much to learn right in front of our eyes. 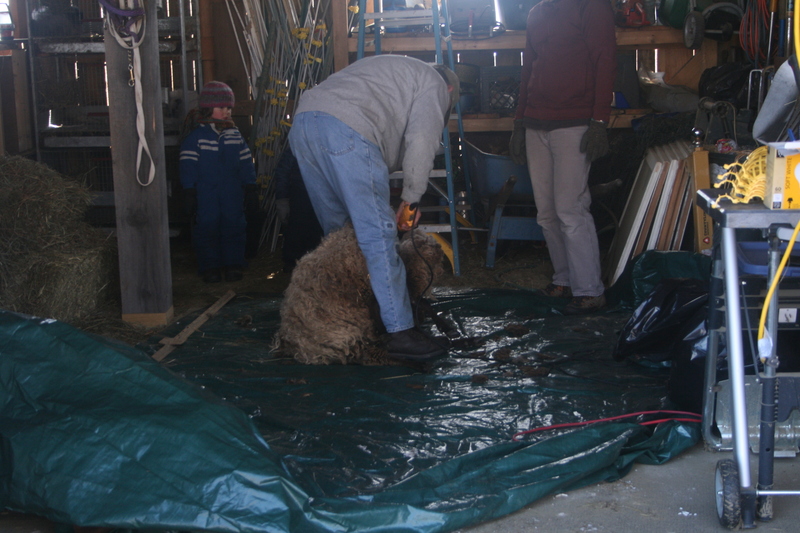 From shearing to water samples there is a plethora of things that can bring us to some pretty hefty conclusions without ever slipping into a vehicle at all. This classroom has no walls. This entry was posted in around the house and tagged fairy shrimp, homeschooling, water quality. Bookmark the permalink. Oh good to hear from you again Wendy! Vermont would welcome you with open arms I am sure!!! !